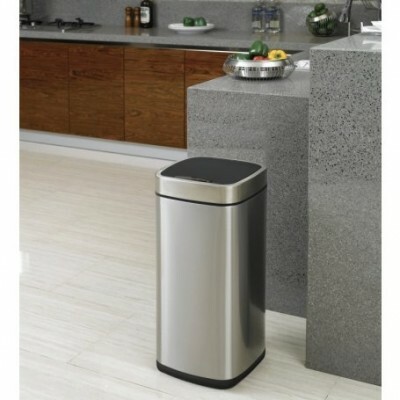 Intelligent sensor mechanism, makes trash-throwing easy, hygienic and efficient. 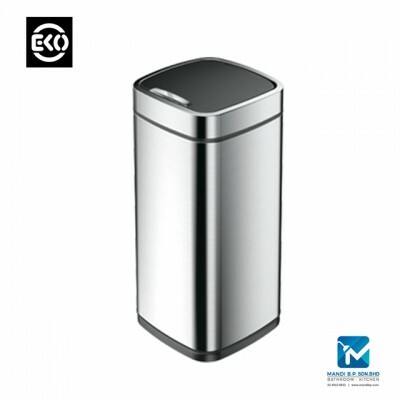 High-quality brushed stainless steel with fingerprint proof processing keep the bins clean. 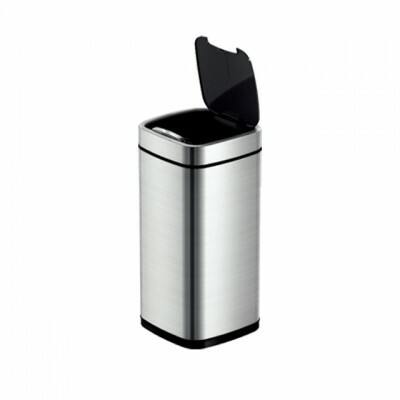 Easy clip design helps to hand the lid on the body easily, convenient for cleaning and changing plastic bag. Keep & drain design solves all leakage problem and provides easy way for cleaning. 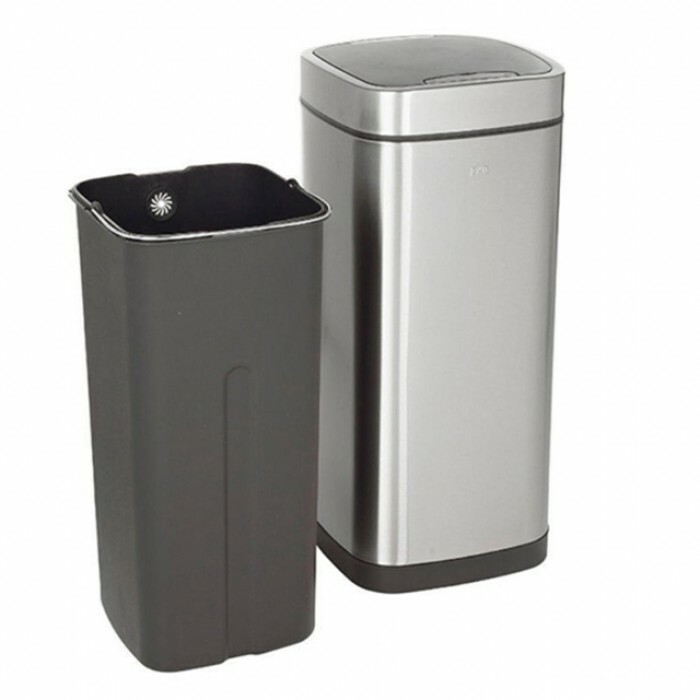 The innovative count-down system with lighting indicator provides a friendly interface for convenient operation. Strong structure with CE, ROHS & REACH approval. Batteries (not included in package) - 4 x AA Batteries.